Since 1991, Bennett's Power Equipment Inc. has been providing Fast & Courteous Service with quality parts, workmanship, and a friendly way of taking care of our customers. 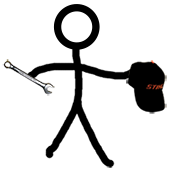 Each of our Staff Members are trained to insure the dependability you have grown to expect! Respect is earned and we know it! Sharing knowledged to help you determine your best options and how to help you in a plan of action for equipment, service or repairs. Very seldom will you ask for an item we don't have or can't get. 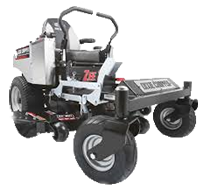 We stock a wide assortment in order to help you as fast as possible and will special order when necessary. Inventory on hand is importand to get you up & running quickly. 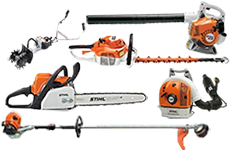 Chainsaws, Weedeaters, Mowers and more; plus the accessories to go with them in order to make your One Stop shopping quick & pleasant. Checking with Bennett's Power Equipment makes sense. You can expect and depend on that Personal Service; insuring we care about you and what you need. Every time you come to our store, no matter if for new equipment, repairs, parts, accessories, or just want to ask a question from our trained staff, We want to make you feel welcome and appreciated. You can depend on us and our abilities. 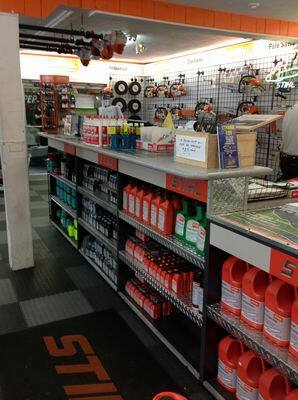 Call or stop by the store and see what Customer Service is all about! 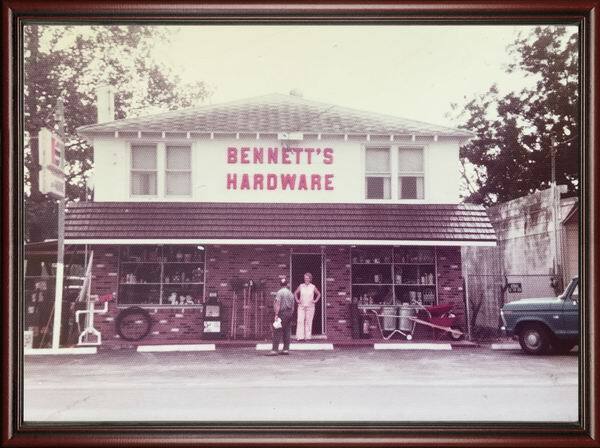 Here is a picture of the original store opened by Mr. & Mrs. Bennett. Picture estimated to be over forty years old. how to meet the needs of his customers.